Over the years, vermouth has fallen from grace, but the truth is, without vermouth, your martini is merely an iced vodka or gin. Now, once again, vermouth is being touted as the hottest trend in spirits. It is showing up in copious amounts on the best cocktail menus in the best cocktail lounges around the country. 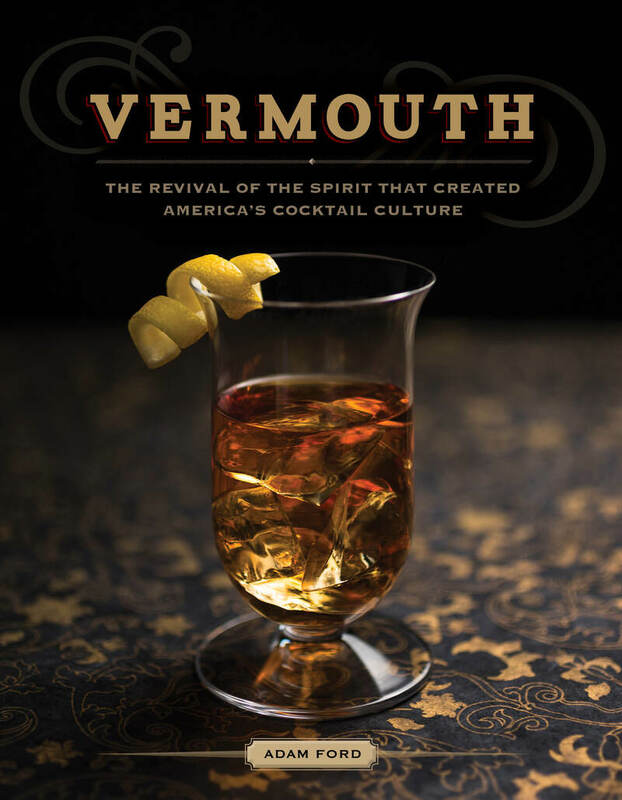 Vermouth has a rich history, deeply intertwined with that of America, and this book offers the first-ever detailed look into the background of this aromatized, fortified wine, as well as vermouth's rise, fall, and comeback in America. Adam Ford is widely recognized as America's leading expert in vermouth production and history. A lawyer by training, since founding Atsby New York Vermouth in September 2012, he has established himself as a leading voice in the education and promotion of the vermouth category and in New York spirits. Atsby Vermouth has enjoyed a meteoric rise and is now frequently found in cocktail menus in America's top cocktail bars. He has been quoted in leading publications, including the New York Times, the Wall Street Journal, and Edible Manhattan.